Slow growing but worth the wait. Best planted in sheltered valleys, it will produce walnuts in most plantations but can grow on to be hugely valuable timber. Juglans Regia (Common Walnut)- A slow growing tree but well worth the wait. It is thought the common walnut has been cultivated in the UK since Roman times, used for its nuts and then for its decorative timber. 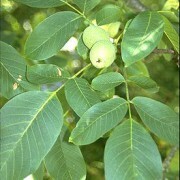 Nowadays, walnut is also used for parkland and avenue planting. 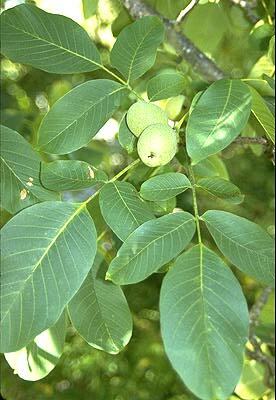 The common walnut can grow up to 35 meters in height with a broad rounded habit and pinnate leaved. Its bark is an olive-brown/grey colour with a smooth texture that roughens as the tree ages. Fruit: The bottle shaped female catkins ripen into large green plums. The flesh of which rots away to reveal the walnut. Timber: The timber is very valuable and used for decorative veneers, fine furniture, carving and gun stocks. 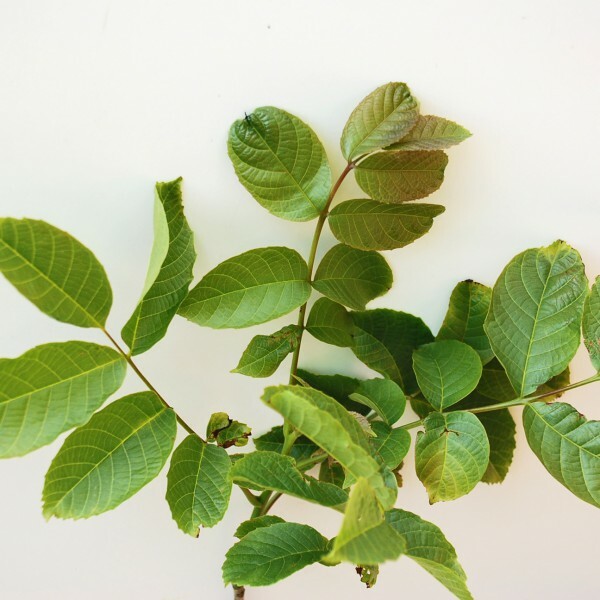 Soil Types/Habitat: Walnut has been found to grow best in deep, well-drained soil and in areas of full sunlight. 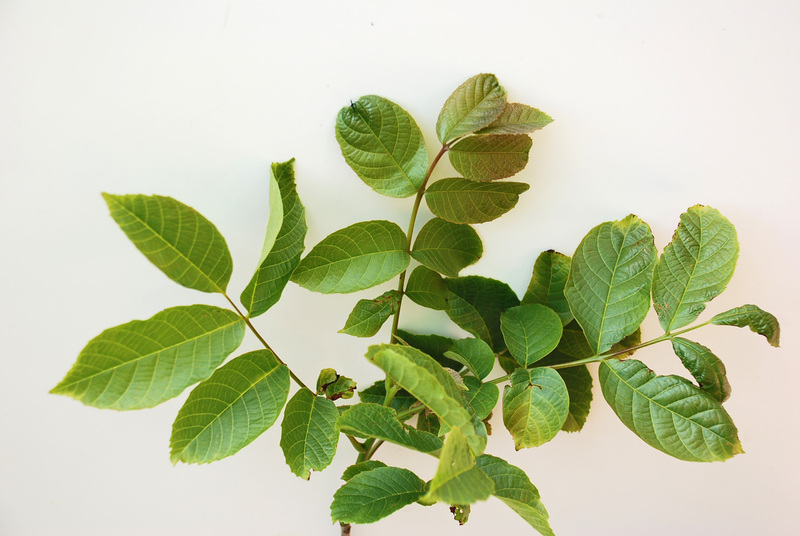 Milder winters and increasing days of sunlight, make the best growing conditions for walnut.